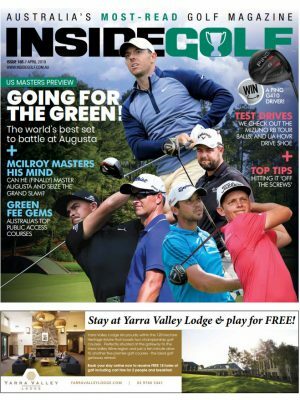 WESTERN Australia’s The Vines Resort and Country Club has been enjoying a bit of online buzz lately, as locals have been eagerly following the club’s construction of a state-of-the-art mini golf course. 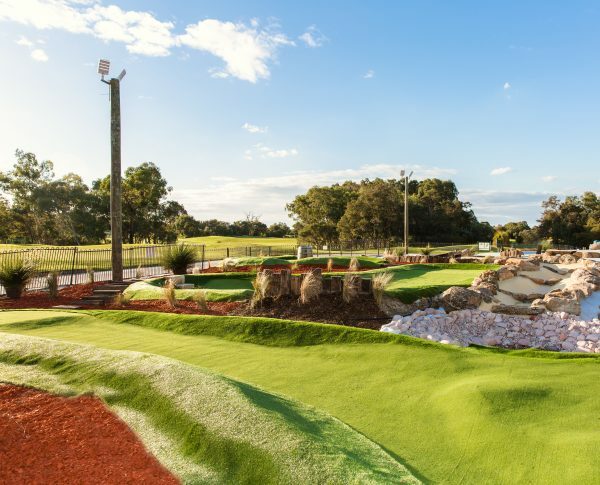 Due for completion in the middle of this month, the $1million 18-hole Vines Mini Golf course was designed by Richard Chamberlain, and features a “Swan Valley” theme with grapevines, wine barrels, tractor and a few other features across the course. Once completed it will be suitable for all ages and is designed to be a perfect location for birthday parties, team building or corporate events. 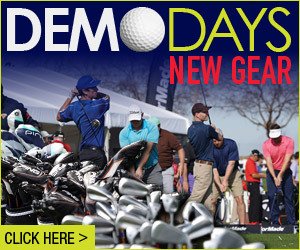 The course will be open 7 days per week and will even be fully flood lit for night games. With ample free parking and a range of delicious food and drinks available, this new addition to The Vines should prove to be the perfect activity to keep the little kids (and the big kids) entertained. 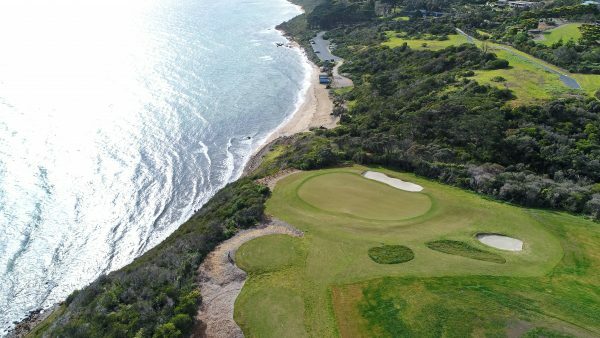 There is exciting news for golfers on the Mornington Peninsula, with the beautiful Mornington Golf Club set to unveil a spectacular new cliff-top par-3 this spring. 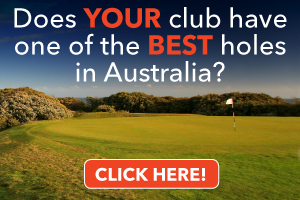 The Mornington Golf Club is known across Melbourne for its excellent views of the Bay and the city skyline. The location of the new par-3 is directly atop the cliffs near Sunnyside beach. 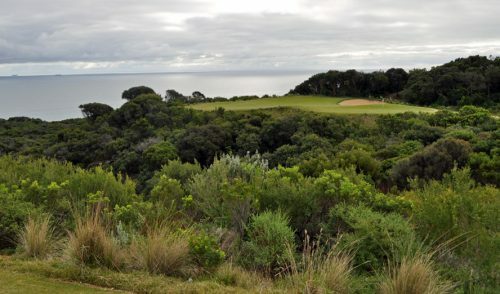 Designed by Ben Davey from Contour Golf Design and Darius Oliver from Planet Golf, the objectives were simple – to create an interesting green site that follows the natural landforms as best it can and doesn’t divert attention from the stunning surrounds. With the land falling sharply toward a creek on the right, the green was anchored by a deep trench-like bunker along this side and set on the horizon to appear as if directly atop the cliff. Another bunker was placed 10-15 metres short of the green to confuse depth perception and complicate what is otherwise a straightforward tee shot. 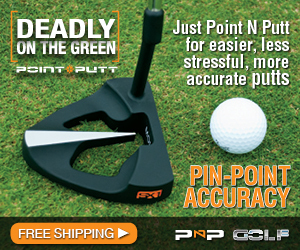 The angle of the tee was designed to make the green surface more visible, and easier to approach, the further forward you play. 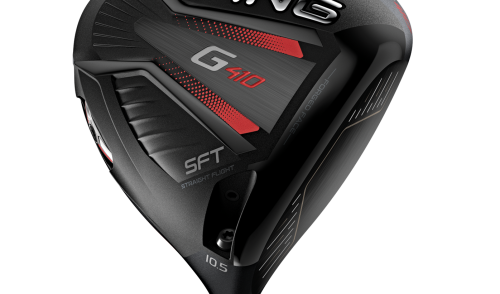 Back tee golfers are only hitting a 150-metre shot, but to a green partly hidden and angled across them slightly. 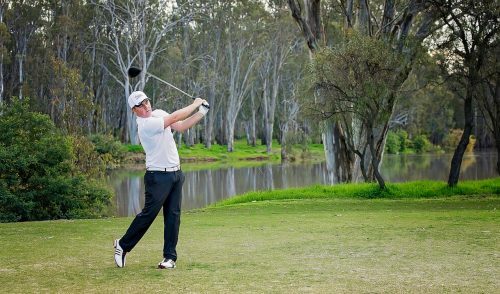 For any golf club, a new hole is a major undertaking, and the hope for Mornington with this par-3 is that its success will ensure continued membership growth and increased green fee play.